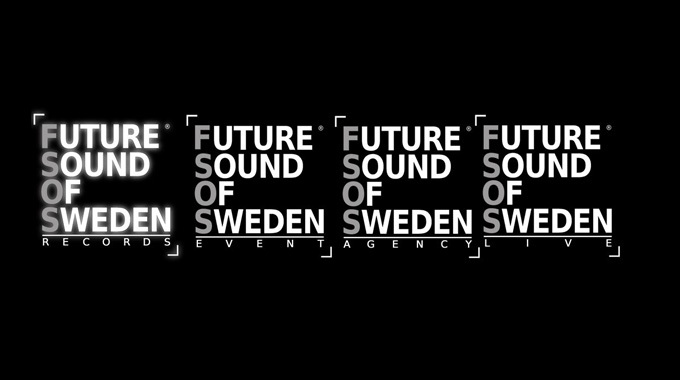 Our long time partners Future Sound Of Sweden has launched their new portal which they call FSOS REAL, where-as the REAL stands for Records, Events, Agency and Live. With new portal online, we here on bejbi.se proudly present our first collaborate record company. We are going to keep you updated with new singles from the artists on FSOS Records, and also, we are going to be able to present unreleased clips and previews of tracks! And, of course, we are still going to take pictures on their events as we are their official photographers! Be sure to check them out, you’ll find everything associated with FSOS over there! One Response to " News: FSOS REAL is online! "